Previous years brought us little vignettes as seasonal sets. This year the seasonal lineup seem to get the Brickheadz treatment. 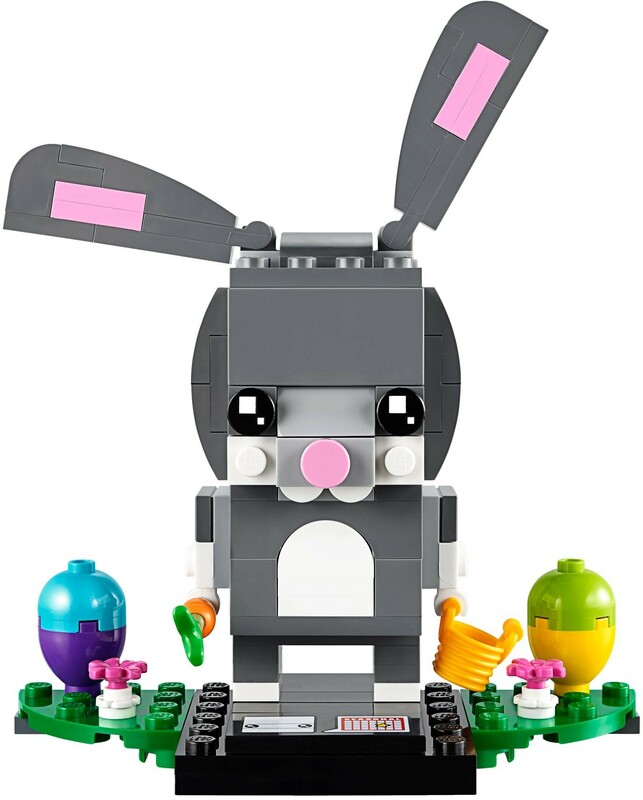 This trend started off with 40270 Valentine’s Bee for Valentine’s day and continues with 40271 Easter Bunny. Today is Valentine’s Day and therefore a perfect opportunity to have a look at the second Seasonal set celebrating Valentine’s Day. 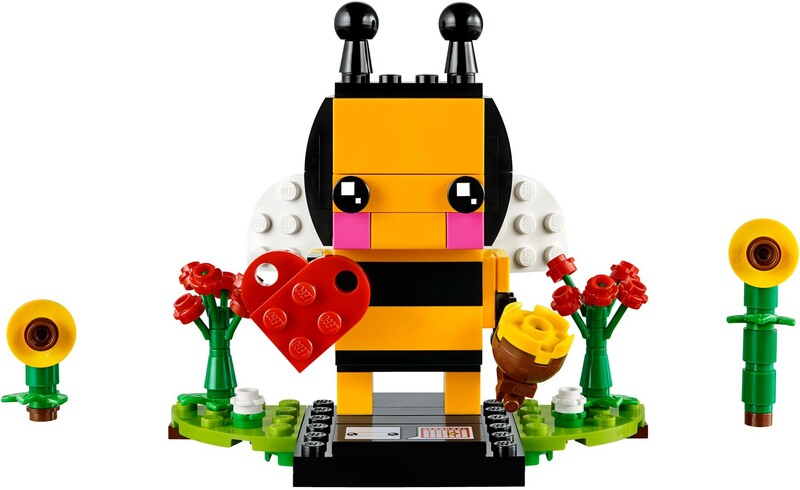 While 40187 Flower Display brought us a brick-built flower, 40207 Valentine’s Bee introduces the BrickHeadz theme to the Seasonal lineup. 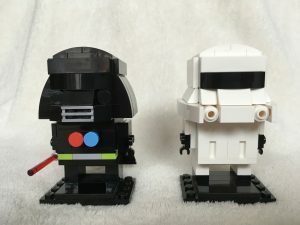 Given the general cuteness of BrickHeadz I believe that they are very well suited for Seasonal sets. When Lego introduced BrickHeadz at the 2016 San Diego ComicCon they instantly appealed to me. So I was pleasantly surprised when Lego announced, that those figures would be part of their regular lineup. The first series of BrickHeadz featured figures from DC Comic Superheroes, Marvel Super Heroes and Disney. 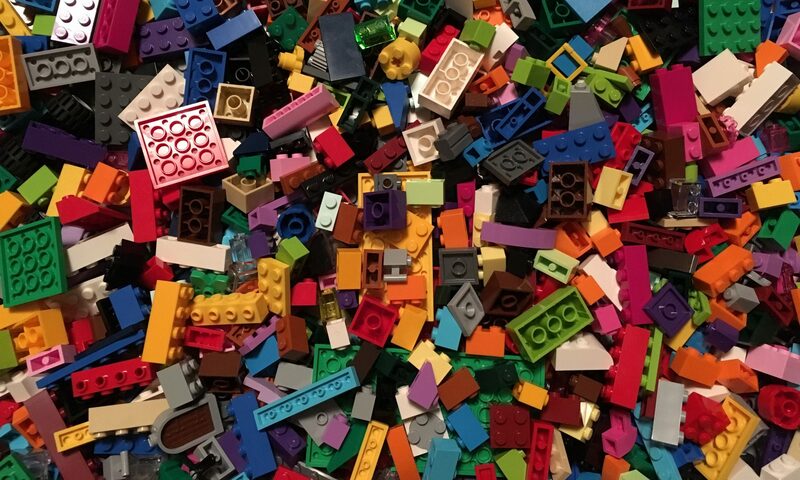 While I appreciate the super heroes lineup (41588 The Joker is simply fantastic) there was one theme missing that is very popular with Lego fans: Star Wars!